There are a number of things I feel like I need to get off my chest…I know this may be contentious, but these guilt-ridden thoughts have been weighing on my conscience lately. 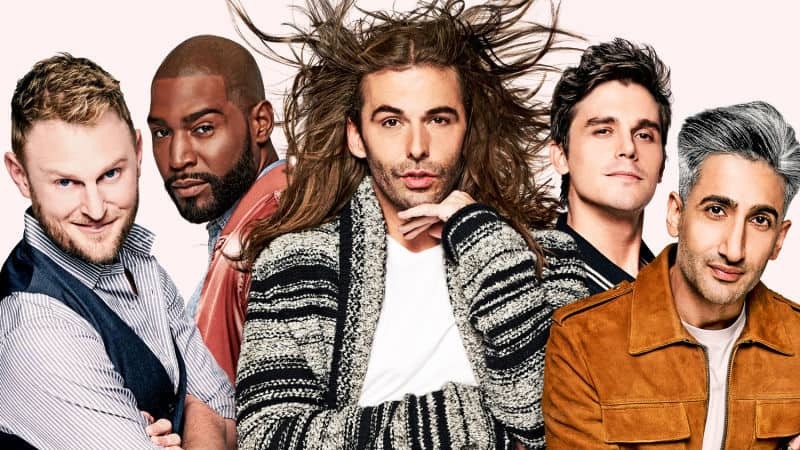 I don’t like the new Queer Eye show…and specifically, I find the hairdresser too affected in a phony way. I know that it probably has something to do with my own self-loathing, but I just find him completely unappealing. 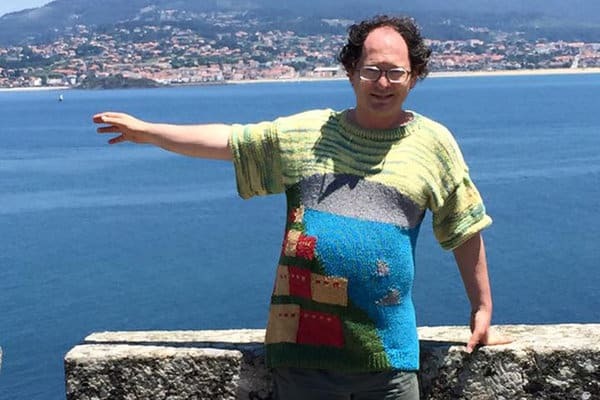 I hate Sam Barsky’s sweaters and think they make him look dumpy and silly. I’m sorry, but doing intarsia sweaters of famous landmarks and wearing them to said landmarks is not a valid reason for making ugly sweaters. I also resent that he represents knitting in the public sphere and that he has had a recent surge in media popularity. There, it’s petty and still I’ve I expressed my truth. 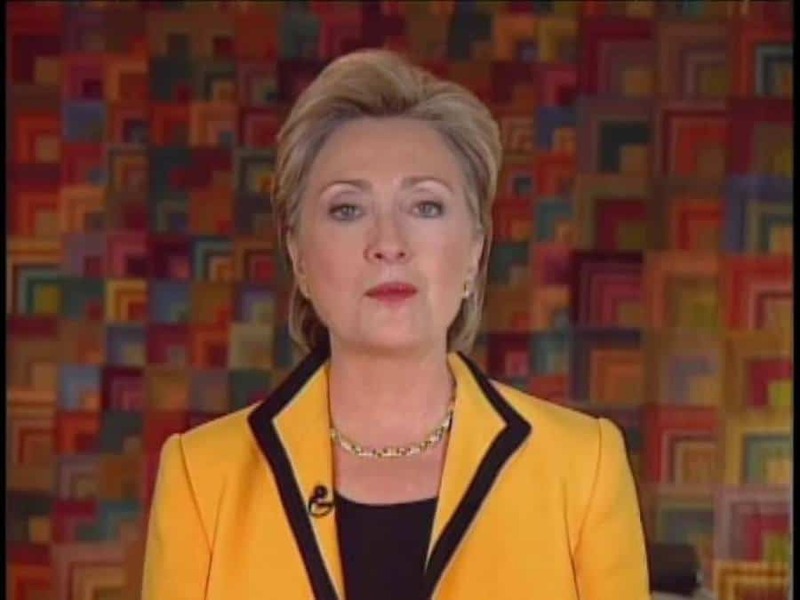 I love Hillary Clinton. I find her to be smart and effective and hard working and she was one of the most amazing Secretaries of State this country has seen. I think she is poised and dignified and even in difficult situations (both personal and political) she handled herself with integrity and aplomb. I also think she would have made a better president than Bernie. 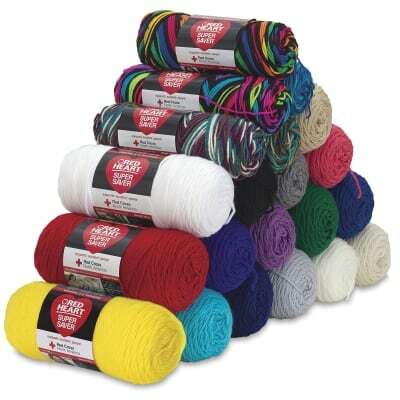 This one is truly contentious…so I warn you…I think some acrylic yarns are amazing. We have come a long way from Pound ‘O Love and while I will never give up knitting with my natural fibers, I enjoy knitting…period. Regardless of the fiber content of my yarn. I add two spaces after a sentence when I’m typing. Mostly, I do it because it’s a habit I learned in typing class when I was 16 years old and my hand just does it automatically. But I also refuse to even try to change this habit until they also decide that other typographical anachronisms, such as putting quotation marks outside other punctuation at the ends of sentences, or not using accents on capitalized letters, are eliminated. 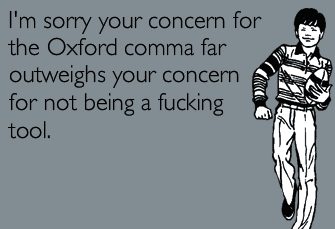 While we’re on grammar…even if I don’t always use one, I’m in favor of the option of using the Oxford comma. So as my dearly departed friend, Marilyn Roberts would have ended the blahhg…bite me. 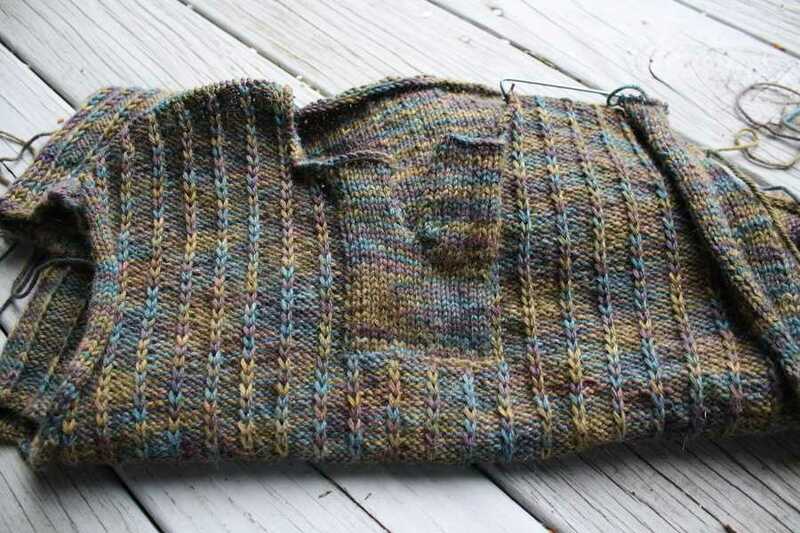 Progress on the Briar Rose Pullover continues as I’ve just finished the front. I mildly screwed up the second side of the top…it’s a row too short, but I’ll fix that by adding a Peter Pan collar and even out the two sections. 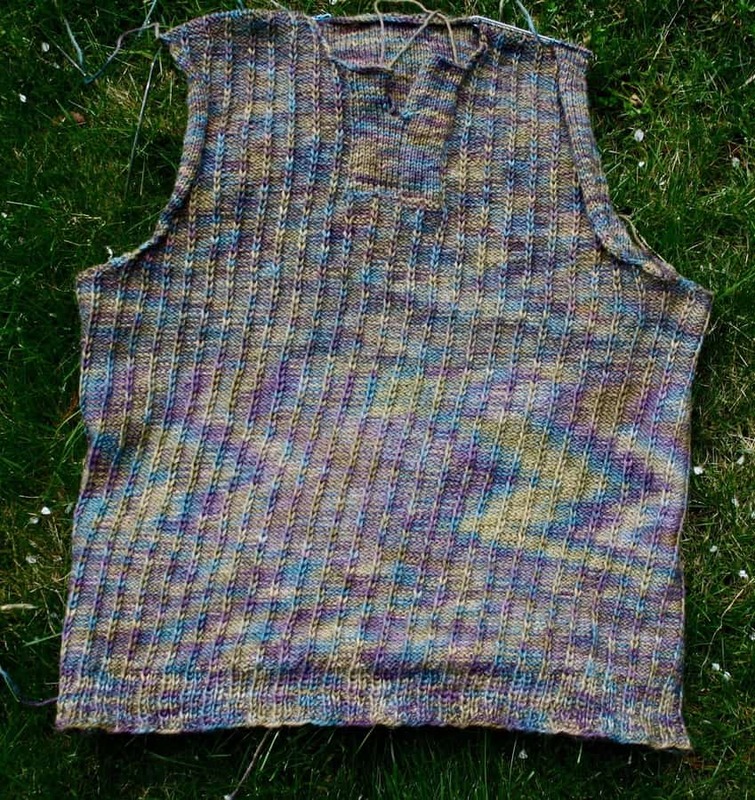 I’ll also apologize in advance for the how long and tedious it will be to watch the sleeves progress.